One of the maniacs who expressed an opinion. A handful of Labour MPs have caused widespread disgust after voting in parliament in line with their principles. Supply leader Harriet Harman had urged her MPs not to vote on welfare reforms, because doing so might make them unpopular with traditional tory voters. Despite this, around a fifth of her MPs listened to the debate, formed an opinion and then voted accordingly. Harman explained that this wasn’t how democracy worked in the Labour party. 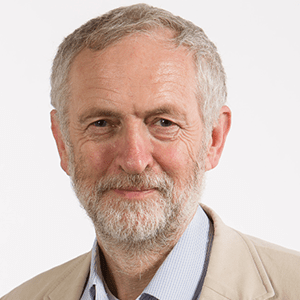 The next Labour leader will be decided by conservative party members who pay £3 each to vote. Labour voters are being encouraged to abstain.